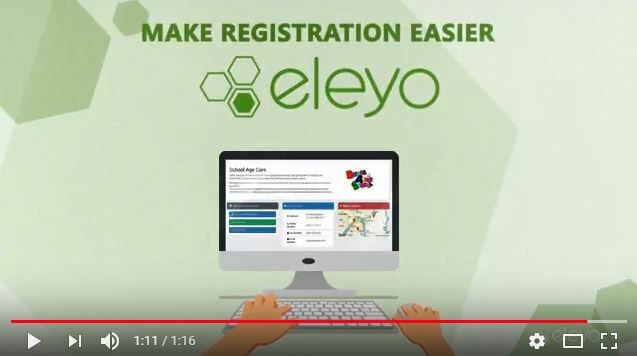 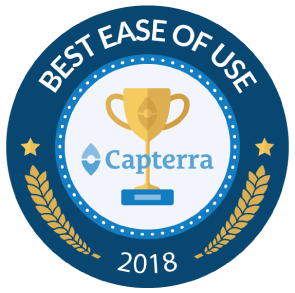 Learn how Eleyo can make registration, billing, attendance, and program management easier through our award-winning software. 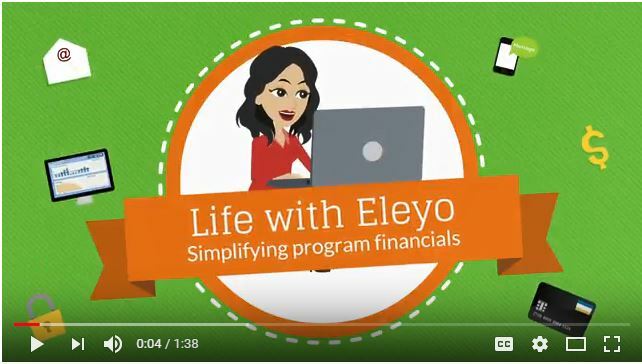 From registration and billing, to attendance and reporting, Eleyo makes life easier for child care program coordinators and directors. 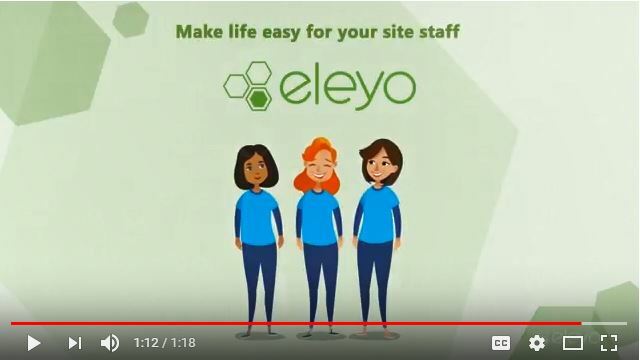 Accessing real-time information on a child, their schedule, their location, and approved pick up persons are just a few of the ways Eleyo makes life easier for child care site staff. 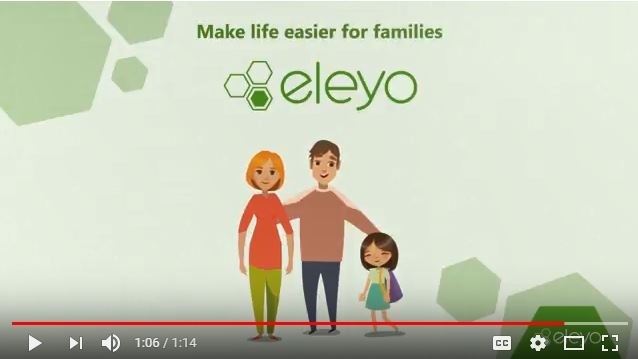 Eleyo makes life easier for families by providing them with a modern and convenient way to register, make payments, and participate in school age child care programs. 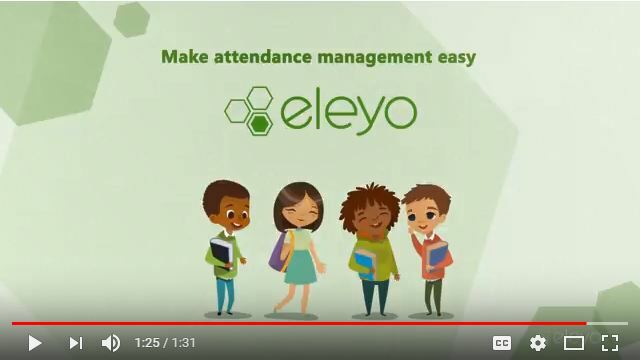 Eleyo makes tracking attendance easy by providing child care site staff with a modern way of managing children. 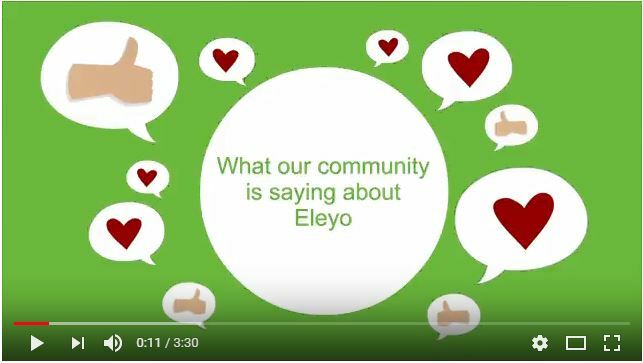 Join Eleyo as we reminisce on the 2018 Minnesota Community Education Conference. 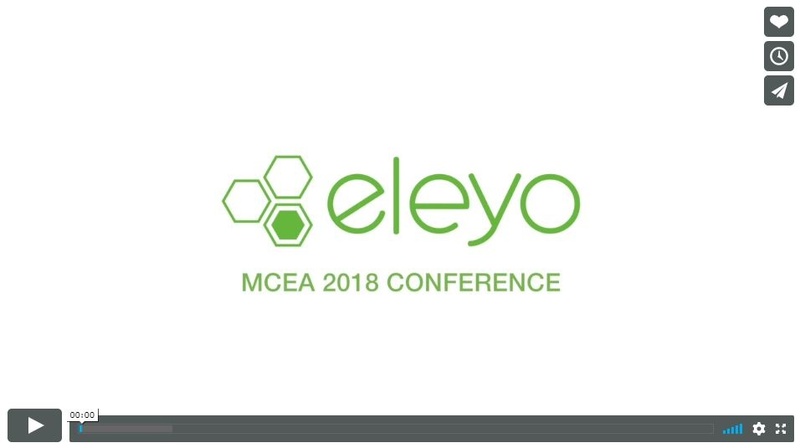 Thank you MCEA for another great conference! Eleyo's mission is to make life easier for districts, staff, and parents.  Through our charitable donations, we are able to make life easier to those less fortunate. 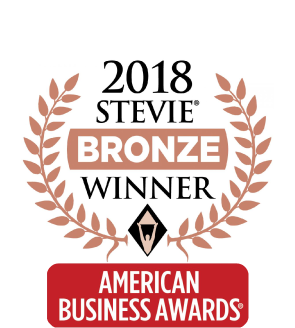 Here are our 2017 highlights. 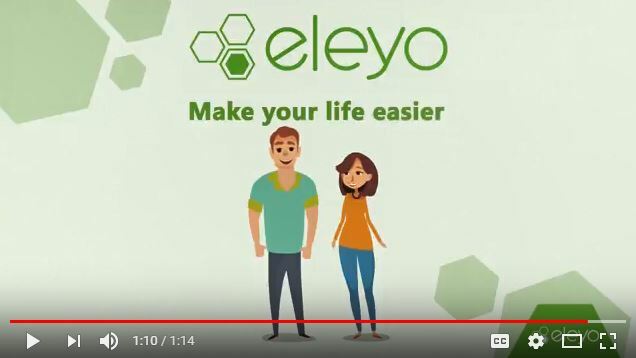 Eleyo has solved the issue of late-fee collection, accurate invoicing, and parent communications. 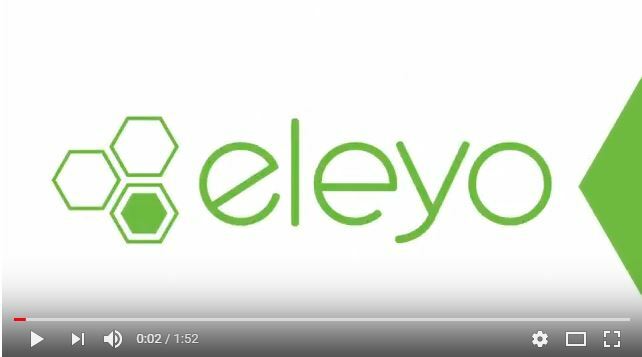 Eleyo has solved the issue of inaccurate attendance, enrollment, and financial data. 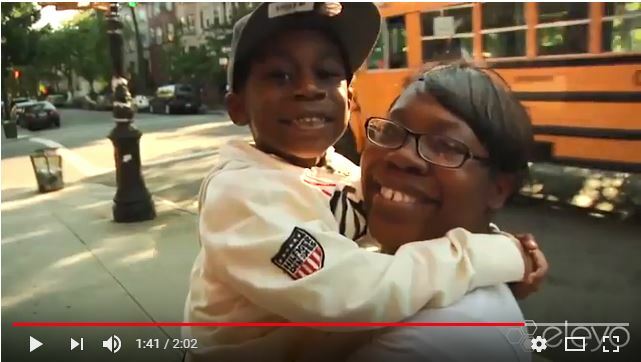 Watch as the Eleyo community talks about how the next generation of software is changing before and after school programs across the country. 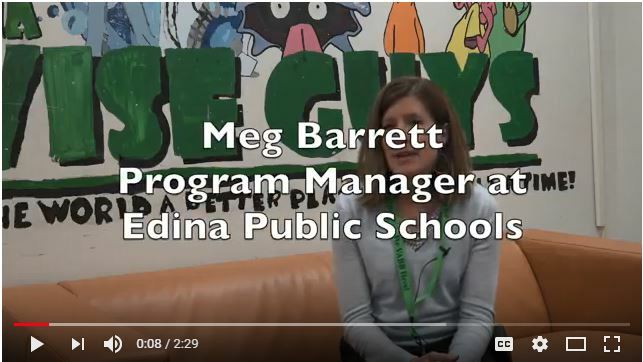 Eleyo sends our appreciation to Meg Barrett of Edina Public Schools as we celebrate Afterschool Professionals Appreciation week 2017. 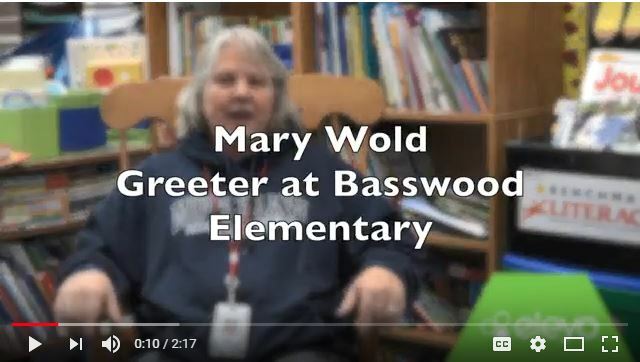 Eleyo sends our appreciation to Mary Wold of Osseo School District as we celebrate Afterschool Professionals Appreciation week 2017. 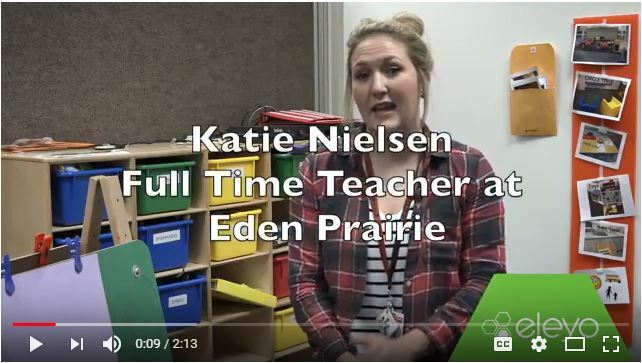 Eleyo sends our appreciation to Katie Nielsen of Eden Pairie School District, as we celebrate Afterschool Professionals Appreciation week 2017.